Should UPS Pull Boy Scouts Funding? 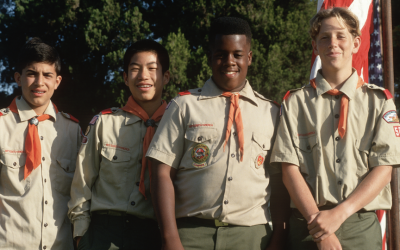 Eagle Scout Zach Wahls, founder of Scouts for Equality, is asking UPS to follow Intel in pulling funding from the Boy Scouts of America until it revises its anti-gay policy. Philly’s Cameron Kline and his father wrote a letter to the Boy Scouts of America, criticizing its ban on gay scouts and leaders. 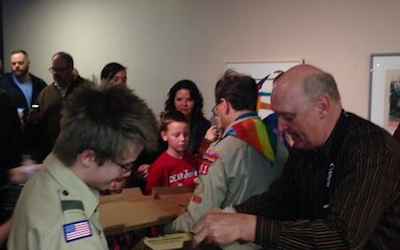 Kline also returned his Eagle Scout medal in protest.